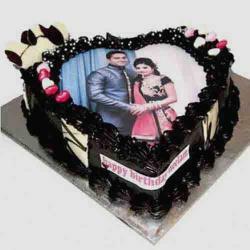 A Silver Wedding Anniversary 25 years cake, decorated with a large number 25 and your personalized message to the special couple, with your choice of font. 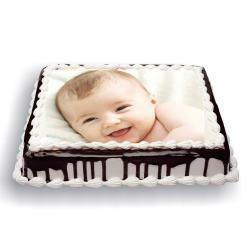 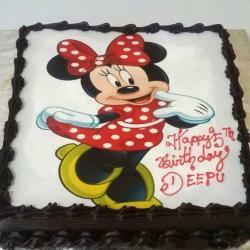 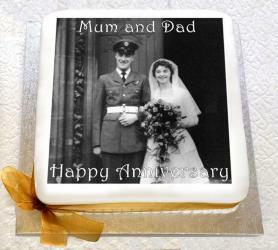 Send this cake as a gift for a Silver Wedding Anniversary, or any 25th year celebration. 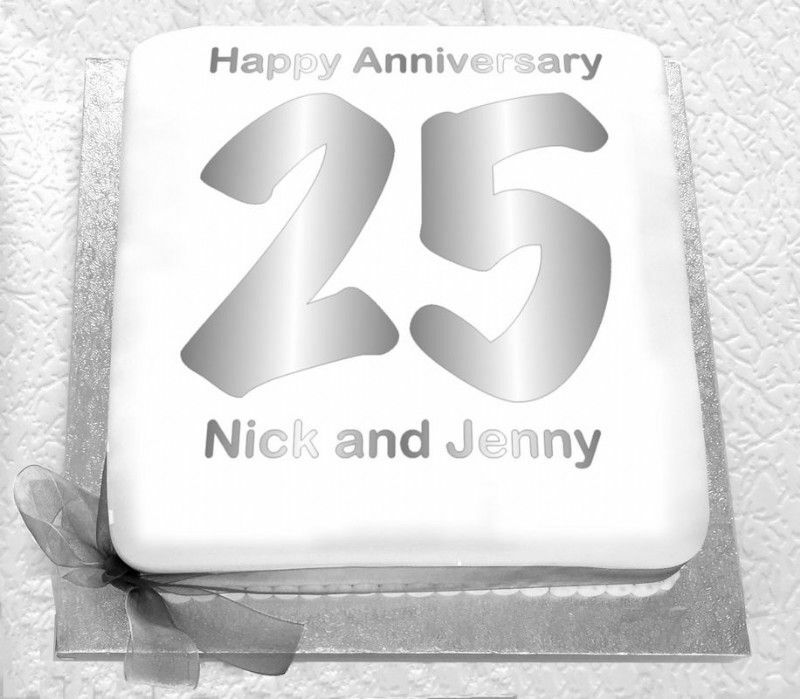 Product Consist : 1 kg Silver Wedding 25 years Anniversary Cake.